Our most concentrated Hempture extract ever. Each bottle of oil contains 2500mg of pure organic CBD. We are very proud to mention and GUARANTEE there are absolutely NO preservatives & NO artificial colours used, and we must mention that its Vegan, Gluten free & non-GMO! Our most concentrated Hempture FULL SPECTRUM extract ever. 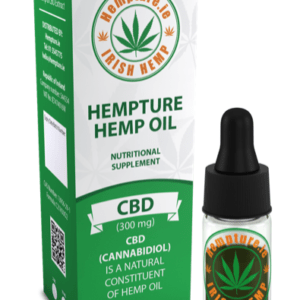 Each bottle of Hempture CBD Concentrate PLUS oil contains 2500mg of pure Organic CBD. Using Organic certified hemp cultivars free from pesticides, herbicides and chemical fertilisers we are able to bing you the very best Hemp CBD in the world. 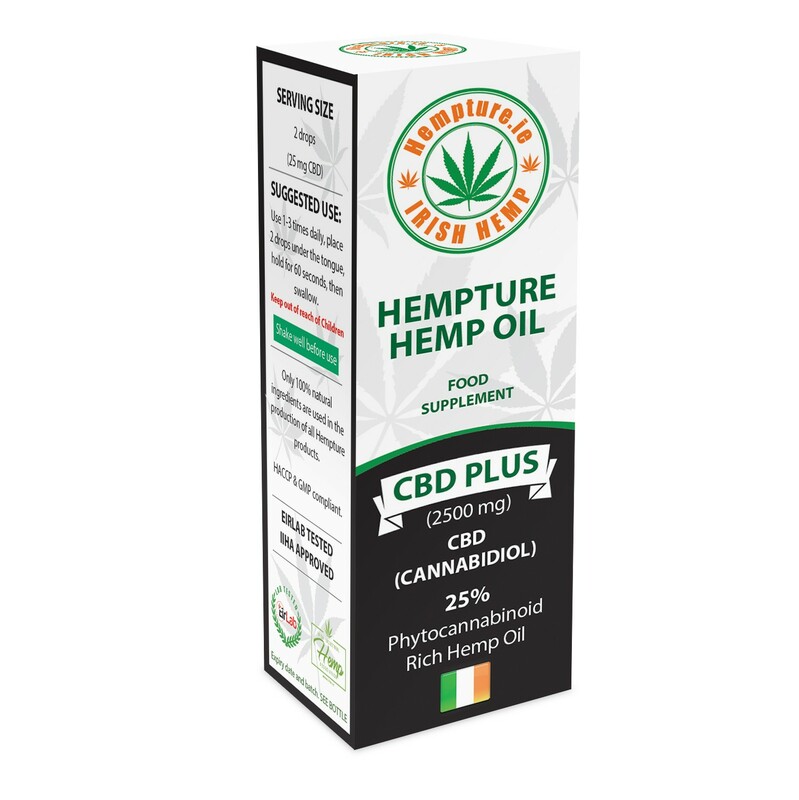 Using C02 raw hemp extract methods each drop retains its whole plant power! 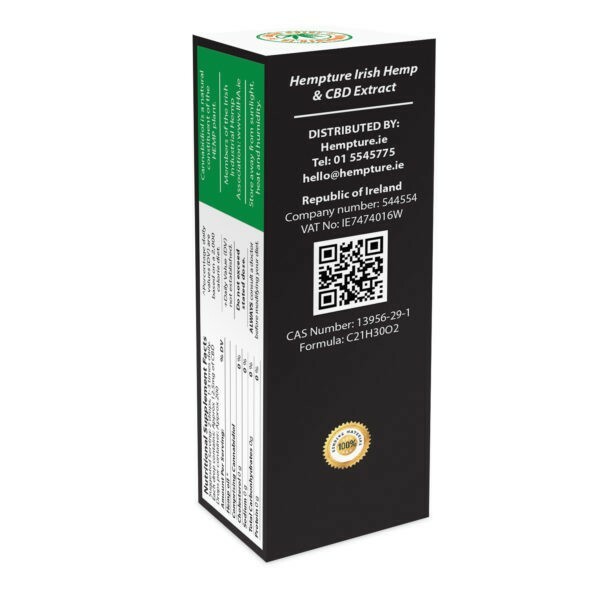 Our CBD concentrate PLUS Hemp oil contains 2500MG of Organic CBD extract, and we are very proud to mention there are absolutely NO preservatives & NO artificial colours used, and we must mention that its Vegan, Gluten free & non-GMO! Hemp seed oil, Omega 3 & 6. Vitamin E & Phytocannabinoids that include CBC, CBG & CBN and probably others yet to be adequately identified. In addition it contains naturally occurring Terpenes, these include: Myrcene, Limonene, Alpha & Beta-pinene, Linalool, B-caryophyllene, Caryophyllene oxide, Terpinolene & Humulene. You will also find natural molecules like Cannabis plant waxes, alkanes, nitrogenous compounds, amino acids, aldehydes, ketones, flavonoids, glycosides, vitamins, pigments & of course water!